From the day we are born, we like getting gifts. It is only later when we see the pleasure in giving. When giving gifts, the age of the person receiving them is very important, especially when it comes to babies, because you need to know what they would like for a certain age and also not to get something dangerous. Age 0-1 year: this is the period where he is still baby and is attracted by warm colors and playful toys. Nothing should be too small because chances are that he will put it in his mouth. 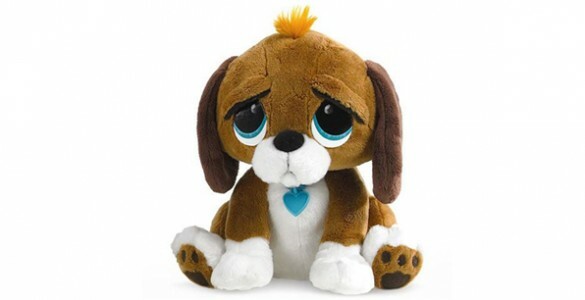 Stuffed toys that he can play and sleep with are very important because they will him grow and understand relationships. A rocking chair with a friendly animal can be a lot of fun for babies. Age 1-3 years: toddlers can be very energetic and they need toys that can help them use up that energy in a fun way. 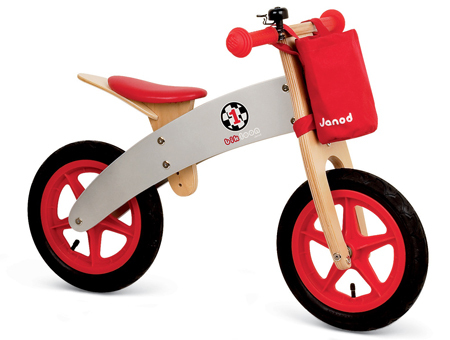 A small bike that can he ride without any worries around the house or outside can be a great gift and now that the is the appropriate age, you can consider getting blocks so that he can build his own little world. 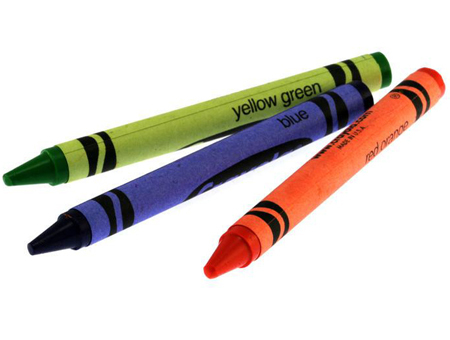 If you are thinking about getting crayons as a gift, try to get ecological ones. Age 3-5 years: as your little baby grows, so does the amount of toys you need. Gifts for preschoolers are a bit more complex. The size of the bike can grow and become an actual bike but remember to fit some training wheels on it to avoid any accidents. The classic choices for boys and girls will always be a good idea; robots or princesses. The crayons are now paint and you can get a nice cool toy that prevents them from spilling the paint all over the floor.